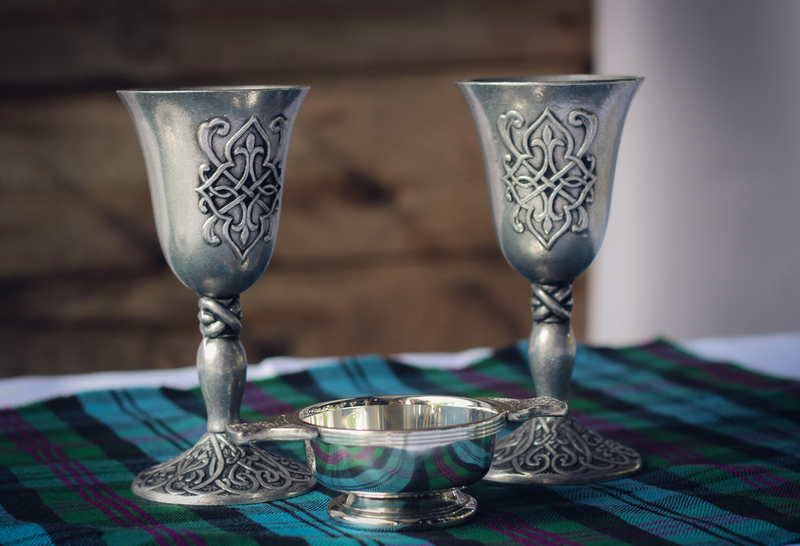 From The Celtic Croft -- As one of the world’s largest online retailers of Scottish and Celtic apparel, we naturally receive regular rental requests for traditional and ancient celtic-wear for weddings all over the nation. In this inspirational shoot we’ve highlighted some ways to preserve the traditional aspects of a Celtic ceremony in the midst of a modern, multi-cultural family celebrating their heritage. 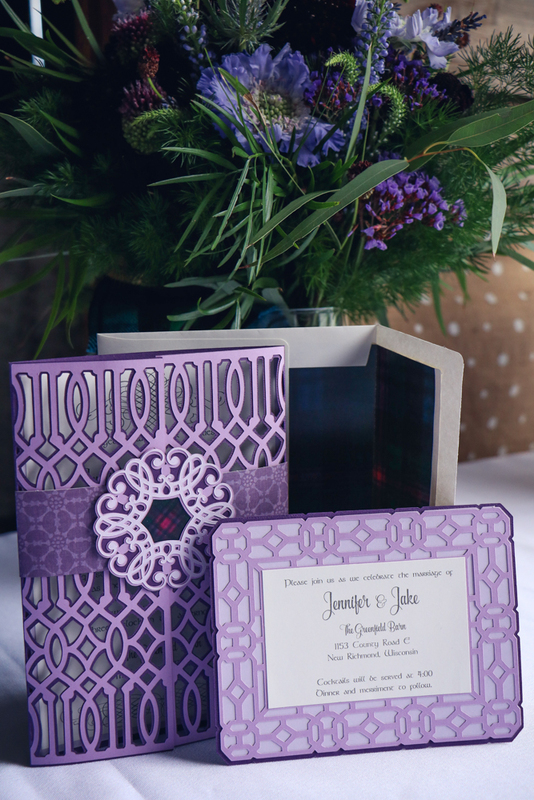 Traditional Celtic weddings in the United States are often performed for brides and grooms with distant Celtic ties whom prefer to celebrate life with a touch of highland charm. The groom and groomsman all wore traditional Prince Charlie jackets and vests that are made in Scotland from 100% pure new wool Barathea. The Prince Charlie, more formal than the Argyle jacket, is essentially the Scottish dress equivalent of a tuxedo. The gentlemen also sported traditional kilts in a beautiful Baird Ancient pattern, and were fully accessorized with wingtip kilt shirt bowties, cufflinks, shirt studs, Kilt belt and buckles, Sporrans, Kilt hose, pins, flashes and Sgian Dubh. The ensemble is completed with traditional Ghillie Brogues and laces. 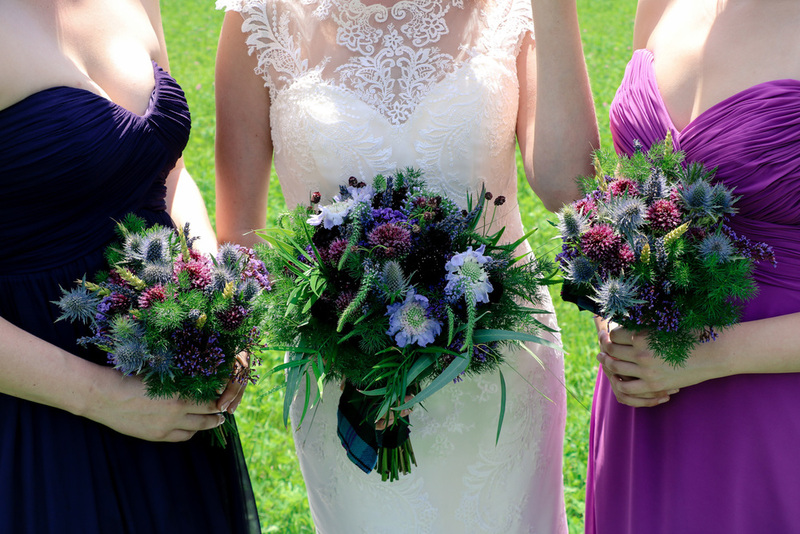 Our bustling floral arrangements (by M Flower Studio), the grooms boutonnière, the brides bouquet and flower circlet were all filled with festive fir spruce, an assortment of flowers and prairie grass, harmoniously matching our Baird Ancient Tartan. This traditional, formal Celtic theme ran strong throughout our inspirational shoot with the addition of hand made, custom stationary (by J.B. Originals), a simple elegant 4-tiered cake (by Amy’s Cupcake Shoppe), and the intoxicating sounds of traditional Celtic bagpipes (by Emilio Munoz; American Heritage Pipes & Drums). 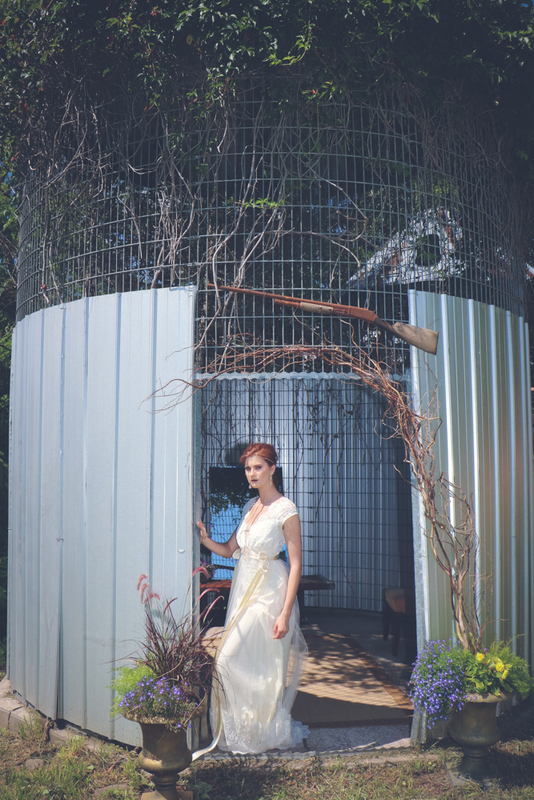 Our bride wore two fairytale inspired gowns (by Posh Bridal Couture), accentuating traditional simplicity. She was beautifully adorned with both floral and metal circlet ceremonial head dress pieces and a hand crafted lace necklace. 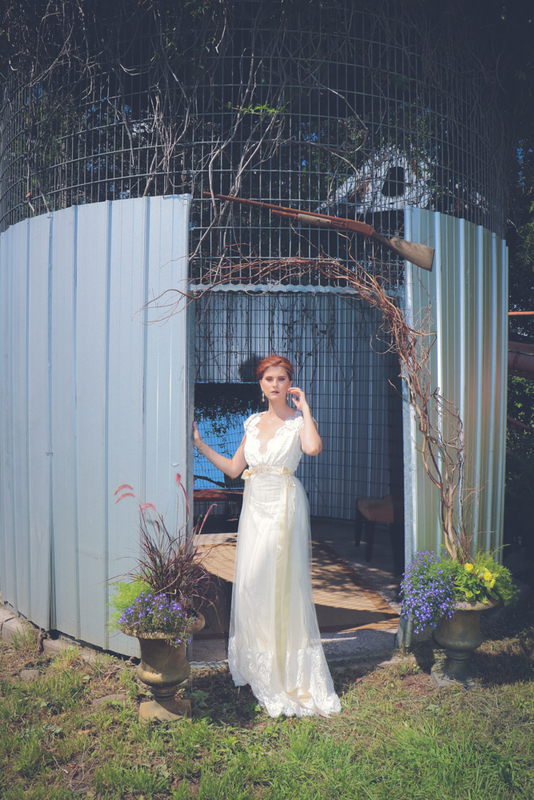 Her hair and makeup was creatively designed to capture the essence of rustic and natural beauty. 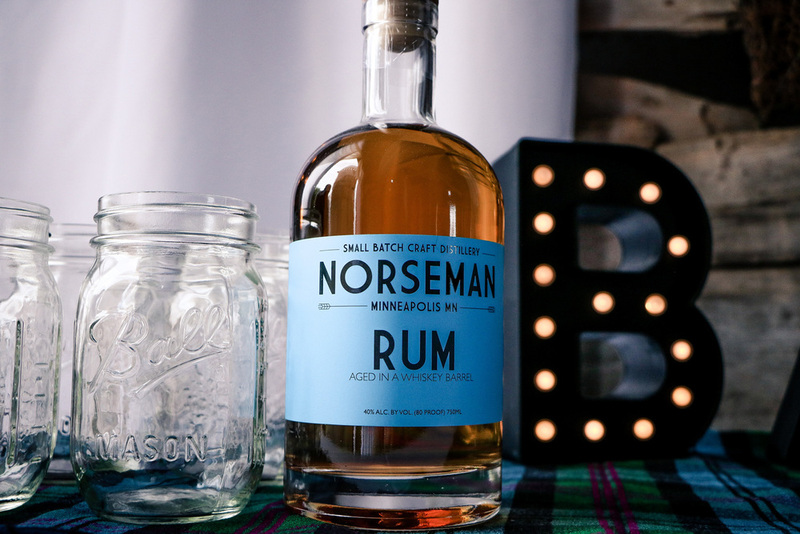 A renaissance back drop and glass mason jars set the stage for hand-crafted rum, vodka and tartan branded gin (by Norseman Small Batch Distillery), for rejoice and celebration. 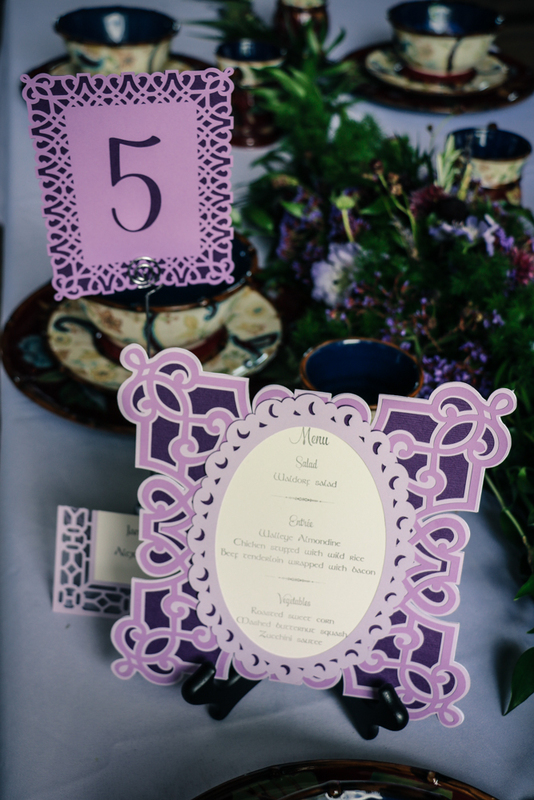 The wedding party combined heritage from around the world, with an emphasis on bringing ancient Celtic traditions into modern marriage ceremonies. Photographer: Phoenix Memories Photography & Videography. 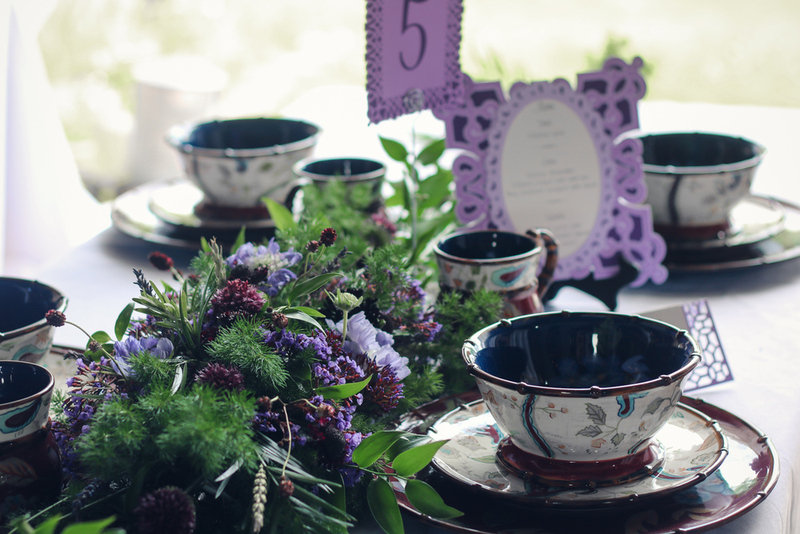 Event Styling: Warpaint International Beauty Agency. Beauty: Warpaint International Beauty Agency. Musicians: American Heritage Pipes & Drums. 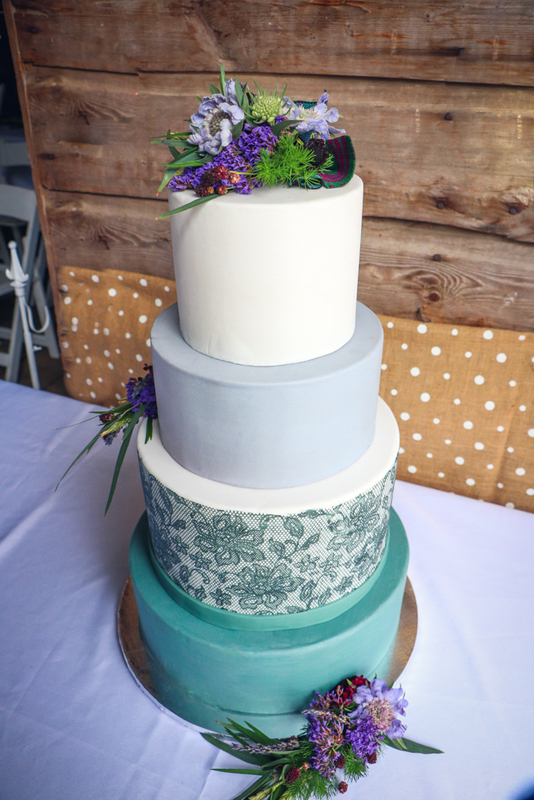 Cake Designer: Amy’s Cupcake Shoppe. Floral Designer: M Studio Flower Affair. 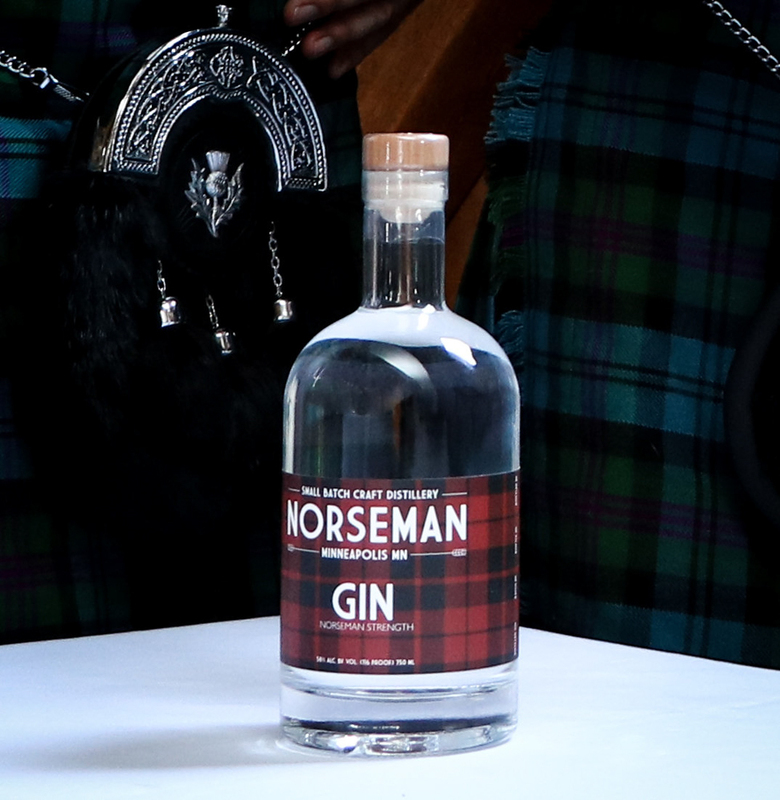 Specialty Foods: Norseman Small Batch Distillery. Dress Store: Posh bridal couture. Event Venue: The Greenfield Barn. Models: Jake Larson, Jennifer Marko, Jesse Weber, Chelsea Lawrence, Eric Mischke, Kenzie Standaert. hair & makeup artistry concepts. hand selected photographers to match your specific project. hand selected videographers to match your specific project. professional wardrobe, real estate, brand and automobile styling. Team photo at The Greenfield Barn in Richmond Wisconsin.